As time goes by and little Jess gets older, my ability to afford myself more time to do things I love is getting easier. 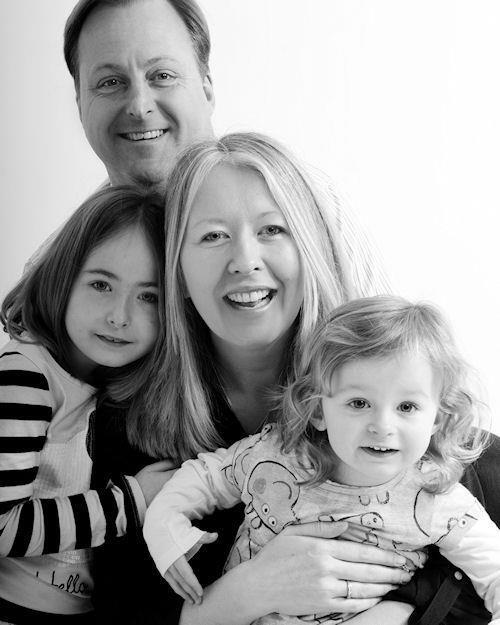 I enjoy making things and since my journey with natural skincare began when Sophia was born 8 years ago, I’ve thought more and more about making my own home-made skincare products. Life and its events have tended to get in the way of that thought until now and I’m keener than ever to have a play with ingredients and make my own natural goodies. Watch out family and friends – you may just be getting hand-made gifts this Christmas ! As Sophia grows up, her want to have lip gloss, creams, lotions and make up grows ever stronger and I am left with a dilemma as to what I will or won’t allow. For me it’s important that I educate her in using more natural products but it can be hard when your little ones are comparing with their friends. I therefore think that getting her involved in making her own creams, lip glosses etc will help shape her future choices as she matures. 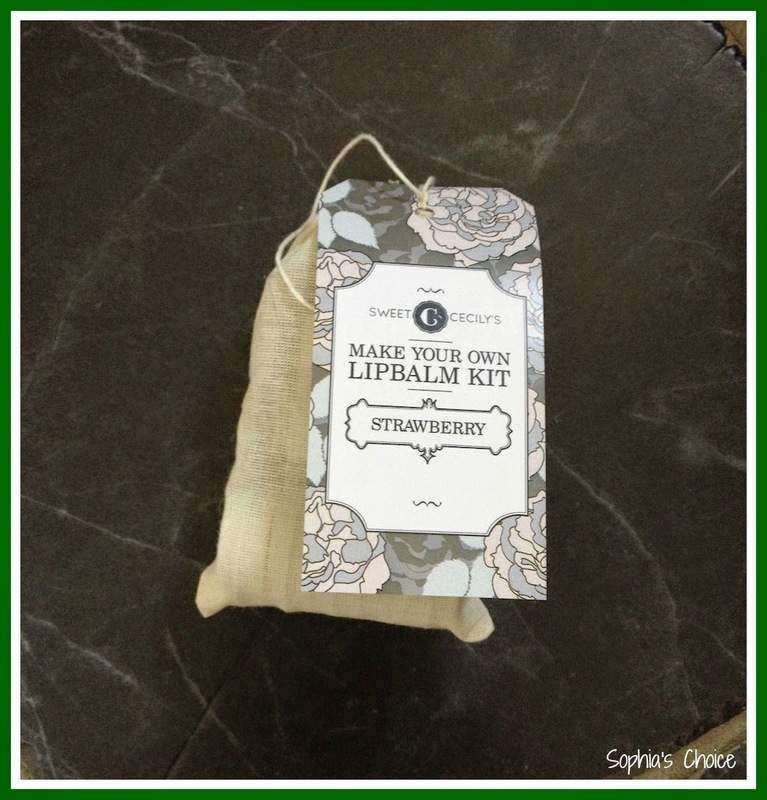 With that in mind I was chuffed when I connected with Sweet Cecily’s in North Yorkshire via Twitter and they kindly sent me one of their “make your own” lip balm kits and a Sea Buckthorn Berry Hand Cream to try out. 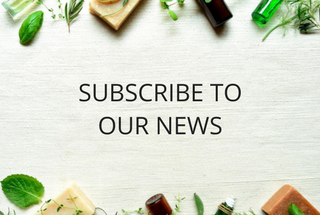 The kits have Shea butter, Beeswax, Cocoa butter, Almond and Calendula oil, your chosen fragrance, 5 empty pots, 5 labels, and instructions. I have had the lip balm kit waiting in the wings for a month or so just biding my time for the right opportunity to bring it out so Sophia and I could make them together and our summer family holiday to Cornwall was that opportunity. 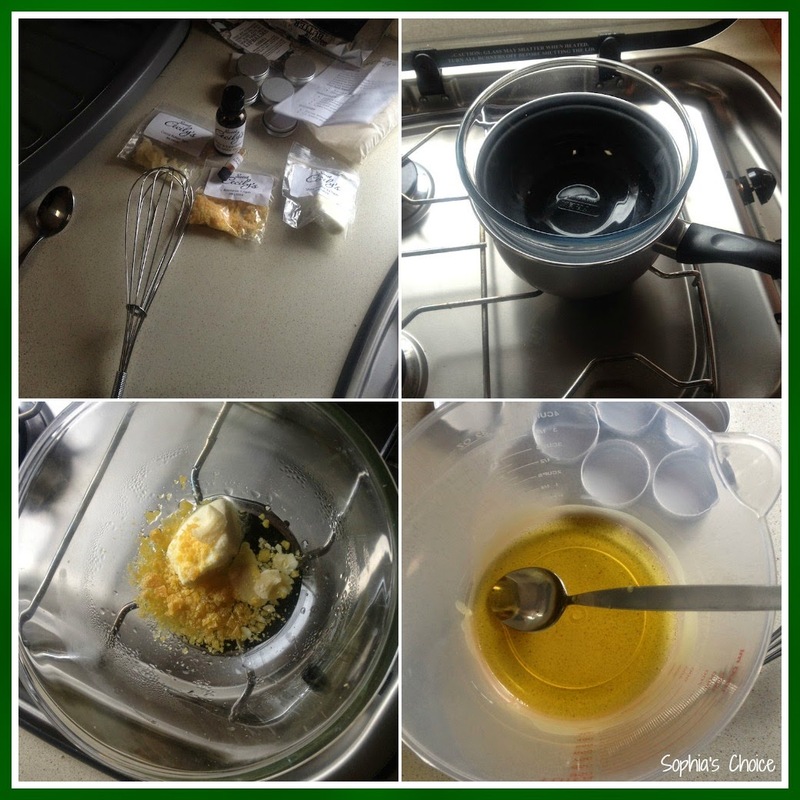 We took our trusty caravan with us but don’t let the fact that we were in a small, confined space with limited kitchen equipment make you think that making lip balms was an impossibility. Oh no, hubby and I are lovers of food and we love to cook, so our little caravan kitchen is equipped with most things we are likely to need. We can make an awesome Sunday lunch if we want to. Making lip balms therefore was child’s play – literally ! We used a Pyrex bowl and pan of boiling water as our double boiler and Sophia was then able to get to work on her lip balm making under Mummy’s gentle guidance. Everything you need to make the balms is in the kit, including ingredients, instructions and the lip balm tins. The balms are easy and straightforward to make and Sophia was chuffed to bits with her creations. She set to work on what she wanted to put on her labels and even allowed her sister and I to have one too. This is a great kit to allow children to make lip balms for their friends and at £15 per kit it is a lovely gift to give an adult or child alike. We give this kit a big thumbs up and I believe Sweet Cecily’s have just finalised some more “make your own” kits too which will lend themselves as ideal Christmas gifts. Now on to the handcream. 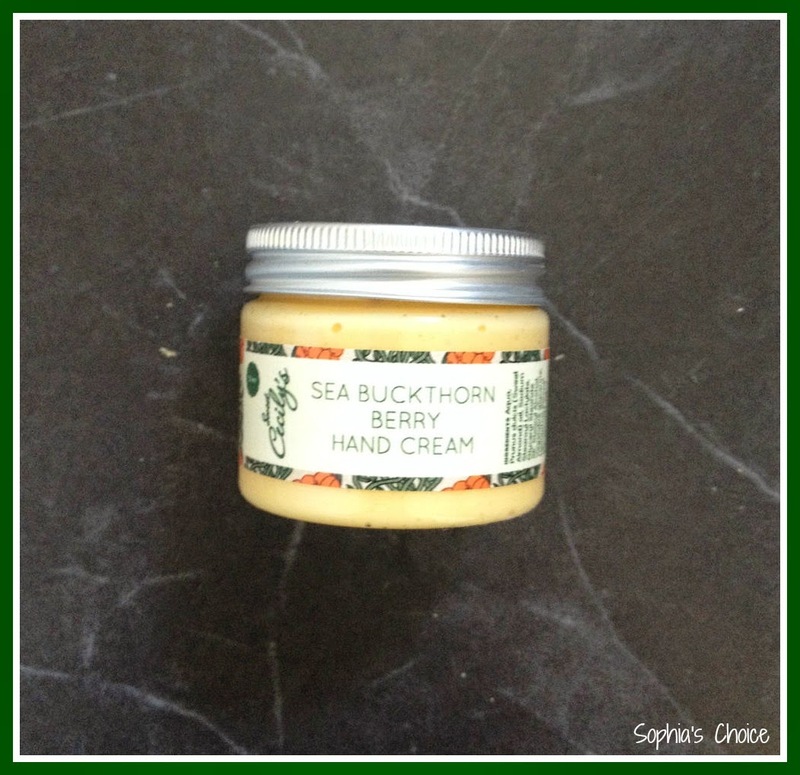 The sea buckthorn berry hand cream was very unusual in texture. It is almost like a soufflé texture; light, airy and moussey. It is easily absorbed into the skin and smells fruity, yet earthy. It’s not sticky in texture and my hubby has enjoyed using it on his builder’s hands and likes it. 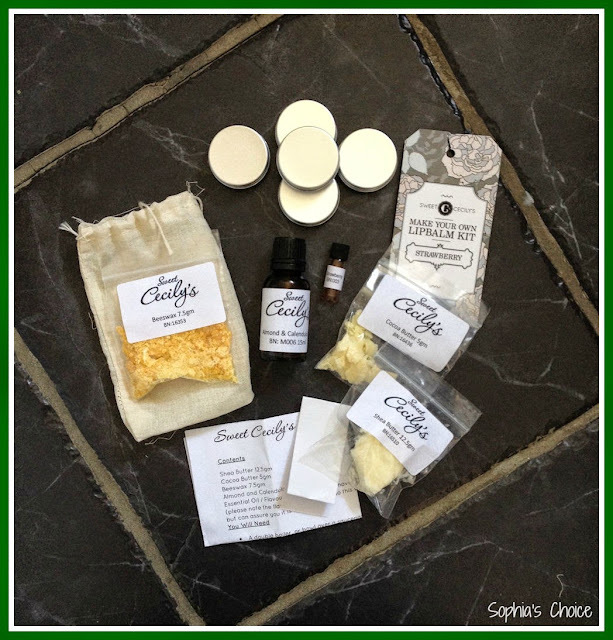 I’d really love to try out more from the Sweet Cecily’s range and love their packaging. If you would like to find out more, you can pop across to their website here, follow them on Facebook, or connect with them on Twitter. Have any of you come across or used any of the Sweet Cecily Natural Skincare range? If you have, let me know what you think. 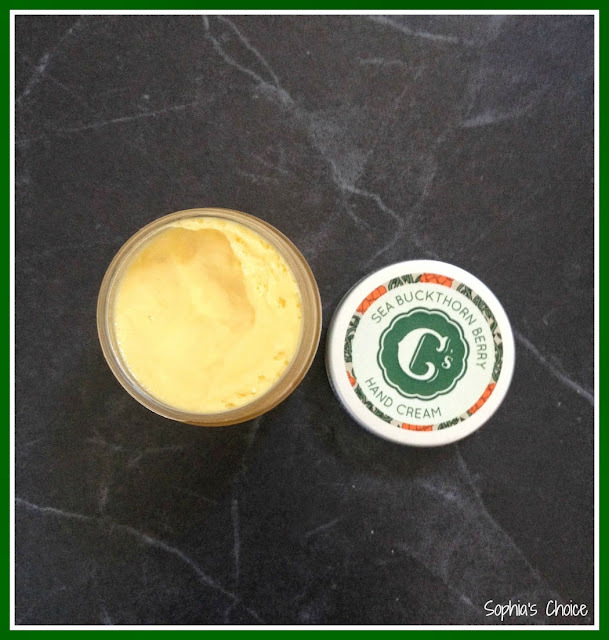 Disclaimer: I was kindly given a Sweet Cecily’s “make your own” lip balm kit and a 50ml pot of sea buckthorn berry hand cream to try out. All opinions given are my own honest thoughts and feelings on the products that I tried. My sister bought me the kit for Christmas but I still hven't used it as I already have so many lip balms, but I think I'll make them soon now the weather is getting colder & give them to my other sisters & Mum :) love the sound of Strawberry flavoured ones mm!